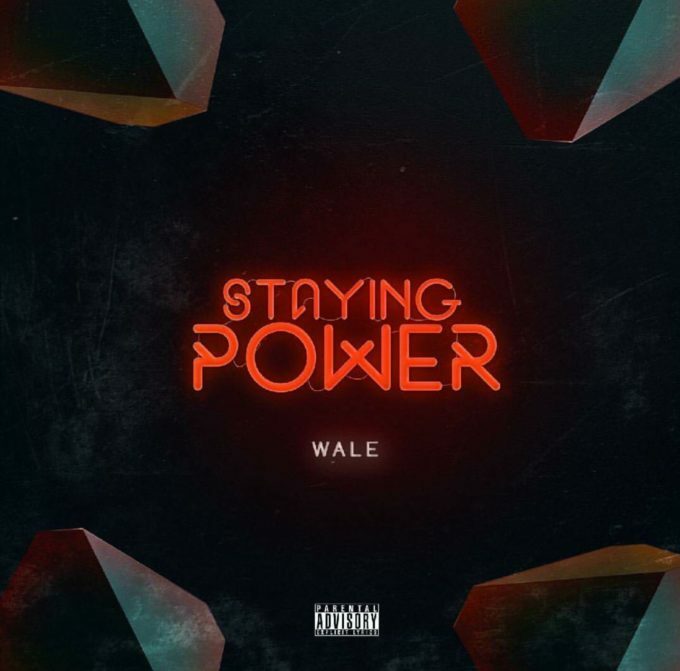 Wale recently released a new offering called ‘Staying Power’ which he had been teasing all over social media before the drop. The song is a definite must hear that carries a conscious feel when you press play. There’s no word if this song will see light on a new project though.